Everyone always asks me about what to eat to lose weight. Today we are talking about burning belly fat. I've got a list of 14 foods that will help you. 6 are from Men's Health, Eath This Not That: 6 Essential Flat-Belly Foods and the other 8 are from Self Magazine: 8 Foods for a Flat Belly. Today you will learn what to eat to flatten your tummy. 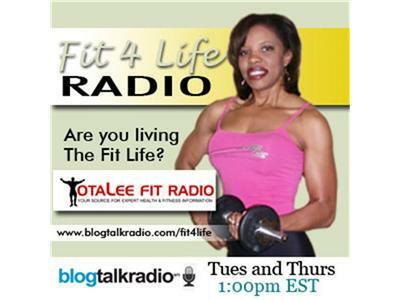 Tune in to find out how to get your free gift.